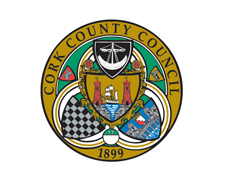 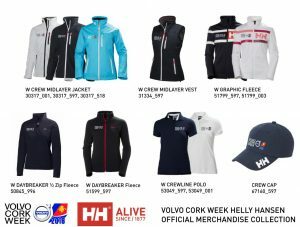 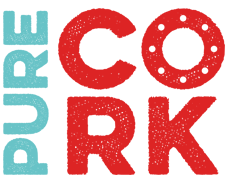 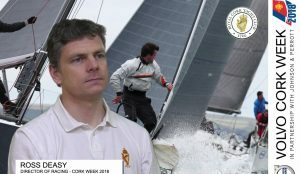 Cork Week Ambassadors will descend on the boat show, which starts 14th September. 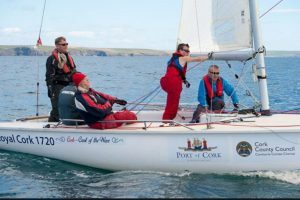 They are Hugh Mockler – Admiral of the Royal Cork Yacht Club, Donal McClement & Eddie English both Ex-Race Committee Chairman. 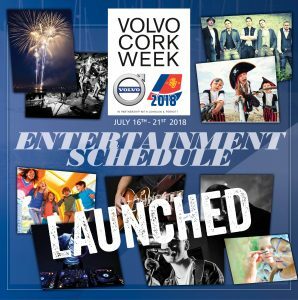 They will be in attendance and more than willing to discuss any aspect of Cork Week you wish.